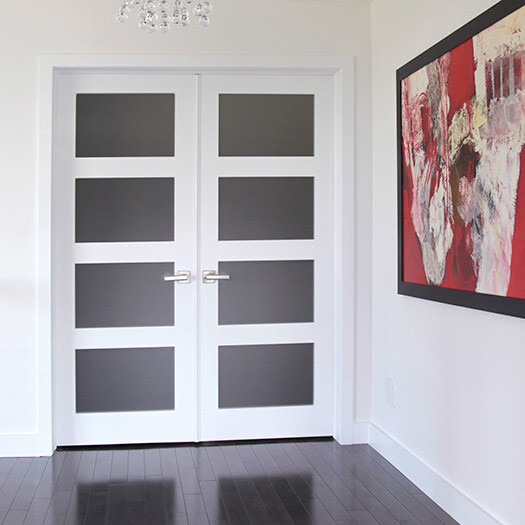 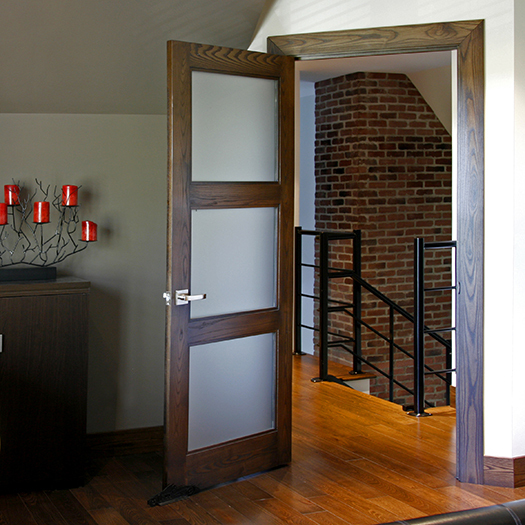 Dimensions Doors and Windows offers all types of interior doors suited to every budget. 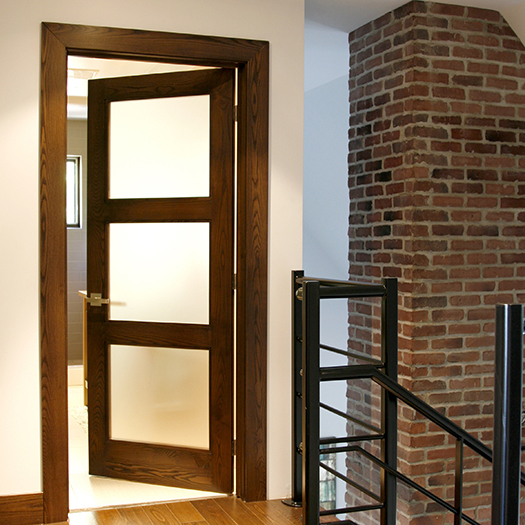 We have the interior door you require and, if you don’t find it, we are the non-standard specialists. 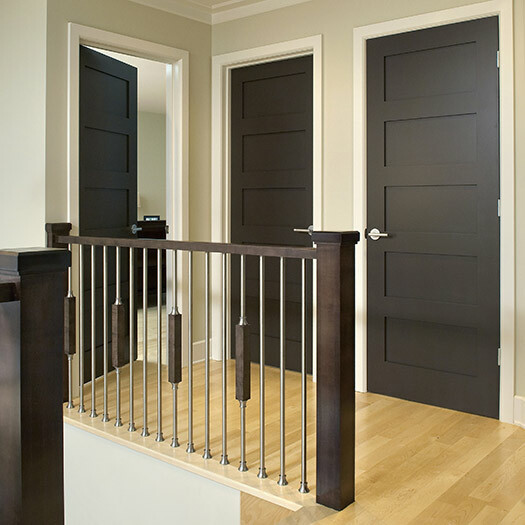 We offer veneered wood or hardwood doors as well as models with embossed panels.